My Sister Made Me do it.......: Perfectly Pleasing Pincushion Parade Link-up Page! 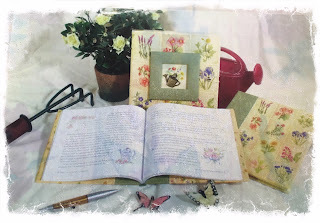 Perfectly Pleasing Pincushion Parade Link-up Page! So here it is everyone! The Link-up for the Perfectly Pleasing Pin Cushion Parade 2016! I know I am going to be perfectly pleased with all the entries--so come on and show us your pretties! The Link-up will open on September 5th and close on September 15th so you will have 10 days to post and link-up your page. A list of Rules will follow the list of prizes.....or do you want the Rules first???? I didn't think so! 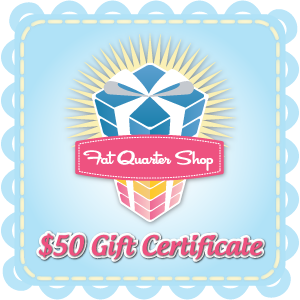 So first let me thank Kimberly and Melody and all our friends at Fat Quarter Shop for sponsoring the Parade with our First Place Prize! Our first place winner will get a $50 gift Certificate from FQS!!!!! 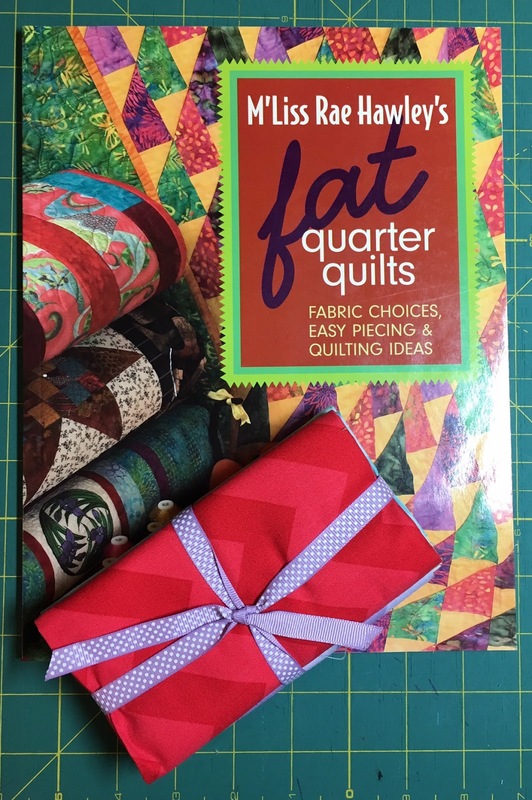 I want to invite you all to click the link above or click on the FQS Gift Certificate below to go visit them and see all the fabric and fun stuff they have for you to drool over! 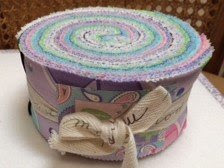 Our Second Place Prize is this yummy Moda jelly roll by Me and My Sister Designs----I love these colors! First we have 3 Times the charm! by Me and My Sister Designs.........there are 7 different quilt designs with 3 examples of each......and we'll get the winner started on her first design by sending along a Moda Charm Pack of "Ho!Ho!Ho!" by Deb Strain with the book. 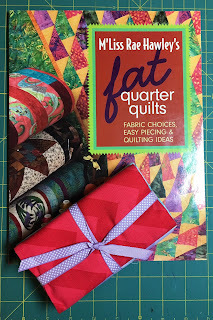 Or............if the 3rd place winner likes this book instead..........we will send out fat quarter quilts along with 4 fat quarters in chevron prints by Riley Blake Designs! Our 4th place winner will take home whichever of the two prizes above is left when 3rd place chooses their prize. And we have more prizes!!!! 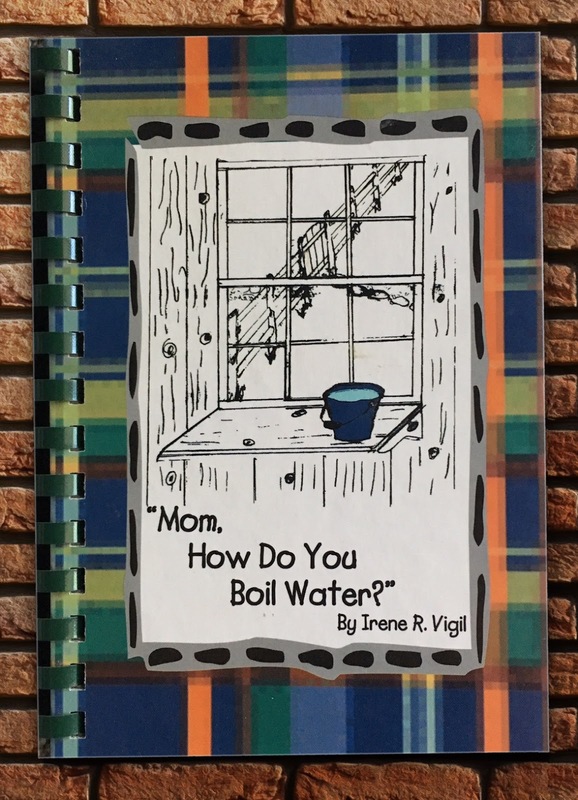 Remember "Mom How Do I boil Water".........and that nifty Gardening Journal Set? And we have sewing notions and patterns to give away...........everybody who enters will win something! As I said before........Link-up will run for 10 days and winners will be randomly selected. If you don't link-up you can't win. I have included a "grab my button" on my side bar. If you post it to your blog you get another chance to win...........Comment here and let me know you grabbed it! If you blog about this link-up you will get another chance to win........Tell me about it in a comment on this post. That's 3 chances to win! How about it? Go out....spread the news....then come back, link-up and win!! Oh, this is all so exciting! I'm off to take a photo of my pincushions. I just finished one tonight. I'm so glad I found out about this pincushion parade. I really love pincushions, and have lots and lots of them. I like to make them, and to receive them through swaps. I'll come back to link up in a couple of days. Yay! I shared your button on my blog- I don't have many followers so I am not sure how many people will see it...but I hope lots of people can join us. This will be fun. Can't wait to see all the pincushions!! Such an exciting giveaway, good luck to everyone !! I shared your button and blogged about the party! I blogged and linked up this page in my blog. Hope we get a really long parade. Hi, I have added your button on my blog. Can't wait to see so many great ideas. I have linked up, added the button to my sidebar, and blogged about it. Great parade! I have many ideas for new pincushions now. Fun to go visiting the other linkers...I have blogged, linked up and included the picture. Great idea for a "pincushion party". I hope it's okay to leave two posts. I've actually done many on pin cushions as they are my passion! Thank you so much, I'm off to visit other people now! I added your button to the blog. I've grabbed your button for my sidebar. Thanks for hosting this fun event! 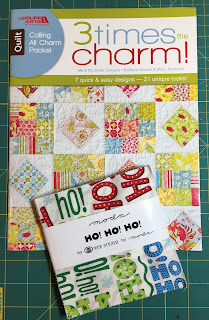 And now I've blogged about the linkup, too! Thanks again. I'm discovering lots of new blogs while I look at the lovely pinnies! 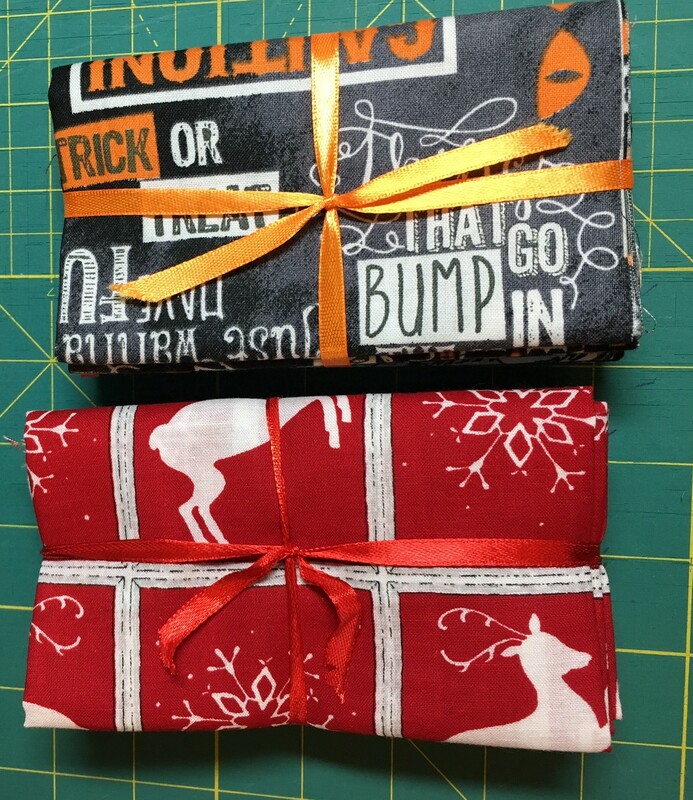 HI Ida, thank you for hosting this - I've had a wonderful time looking at everyone's pincushions and getting ideas for making more! Thanks a lot for this wonderful hosting. I've blogged about your parade, I've linked up and grabbed your button for my sidebar. I've enjoyed looking at everyone's pincushions - lots of ideas. I have blogged about my parade. I have also grabbed your button for my sidebar. Thank you sew much for hosting this fun parade for pincushions! I love seeing all of the pincushions and bloggers, and know I will have some wonderful new pincushions to make in the future! Hi Ida, I found you via Sheryl's blog. Sorry I'm a bit late linking up. I have grabbed your button for my sidebar. I have also blogged about your wonderful Pincushion Parade, and my pincushion entry. It's great to meet some "new to me" bloggers, and to see what wonderful pincushions they have created!I'm off to visit everyone now. Barbara @ The Flashing Scissors. Just made it to the Parade! 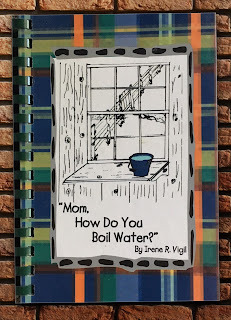 Thanks for hosting this fun link-up. I've linked up in my post and added you to my side bar. Now to go visiting everyone's blogs! Then I just checked and it is the 15th here in Tokyo. I guess I am off the hook but it sure looks like everyone is having a lot of fun. Keep the fun coming and one of these days I will get my act together. Thanks so much for hosting this parade! It inspired me to make some pincushions plus it gave me the chance to see and be inspired by the ones others made. Win-win!